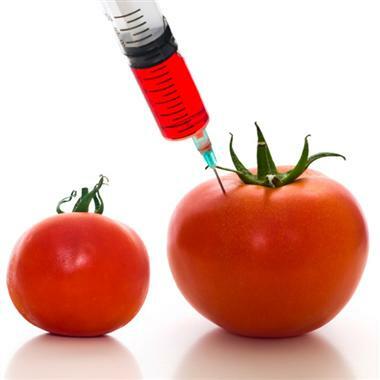 GMO Foods Health Risks, Are You Aware of the Hidden Dangers? Here are the facts you need to know about GMO foods health risks. GMOs are genetically modified organisms that may also be known as genetically engineered organisms. The process of genetic engineering is something that takes place in a lab and NOT in nature! Genetic Modification involves taking the genes of one species and inserting these genes into a completely unrelated species. While the process of genetic engineering has been around for a long time, it has been evolving. It is this evolution that is now cause for some serious concerns. Today scientists have been using this process to include the transfer of genes from bacteria and viruses and inserting them into the crops, seafood and meat supply that humans are ingesting today. Watch the video at the end of this article to see the harmful effects of GMO foods. There are arguments for and against the production of GMO crops and I strongly urge you to sign up for our blog to receive a free in-depth report. This report provides persuasive data that will allow you to make the best decision for you and your family. Corn, Soy Beans, Canola, Cotton, and Squash are just a few of the crops that are being genetically modified today. The vast majority of animal feed contains plants like corn and soybeans that have been genetically engineered, thereby infecting our meats with GMOs. One of the more commonly known gmo foods today is bt corn. Bt means Bacillus Thuringiensis. This is a bacteria that is a natural insecticide. The bacteria’s genes are added to the genes of the corn, with the explicit intent that insects will no longer want to eat the corn. But if an insects natural inclination to eat the corn is deterred, why would humans want to eat it. Our in-depth report includes more information on pesticide, herbicide and fungicide use in our food supply. Allergies is the most prevalent eye opener yet regarding GMO foods health risks. Allergic reactions are on the rise because genetic modification can add or modify proteins that are not innate or natural to the original plant. Gluten is a prime example of this phenomenon. The gluten in wheat is a victim of genetic modification and is no longer the gluten that was in our wheat supply decades ago. Today a greater number of people suffer with celiac disease, an allergy to the protein found in wheat. Antibiotics is another thing that has been added to GMOs. It makes our food supply resistant to disease. However, a large concern of the World Health Organisation and FDA is that people today are becoming resistant to antibiotics, thus making the treatment and cure of typical infections harder and harder to do. The decision regarding GMOs is very much a personal one that each of us have to make. I strongly advise everyone to conduct their own research. Our free ebook is a great place to start. It is full of important, relevant information and includes source material for further investigation. 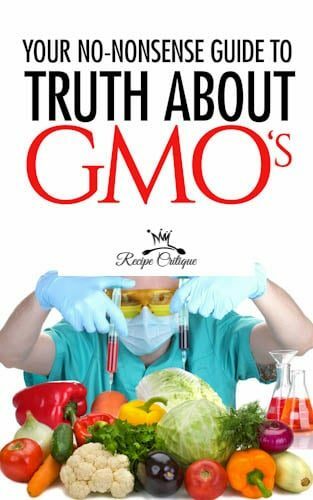 Sign up now and learn the truth about GMO’s.